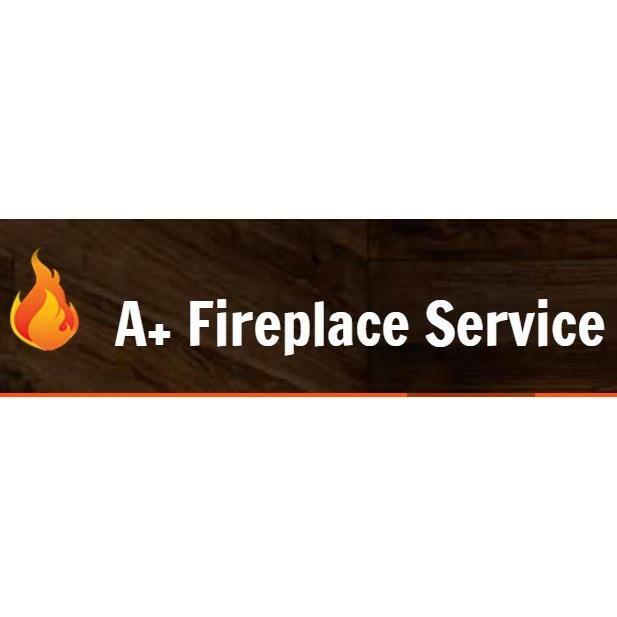 A+ Fireplace Service is the leading service provider in the Portland Metro Area for Gas, Wood and Pellet fireplaces, stoves, heaters, inserts, grills and patio heaters. We service all brands including Traeger. We pride ourselves in being the most experienced in town with the most competitive pricing. Residential and light commercial units are our specialty. Fireplace servicing is our specialty. Call now so that we get you on our schedule before the cold weather arrives. Service prices include travel, labor, complete inspection, cleaning, analysis, and repair (not including parts).